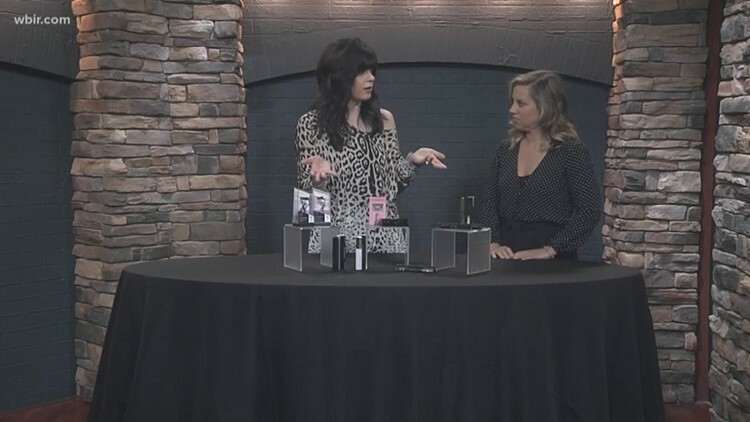 Beauty blogger Elizabeth Ogle shares her tips and tricks for long lashes and full brows. 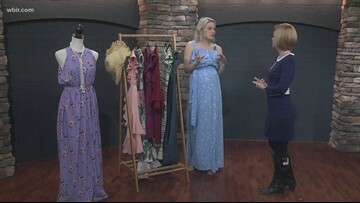 UT Retail Professor Michelle Childs shows us some spring-inspired fashion for Easter. 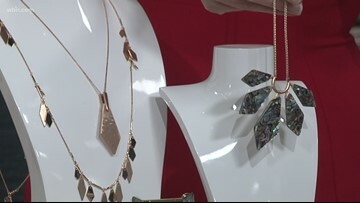 UT Retail Professor Michelle Childs shares the latest spring trends. 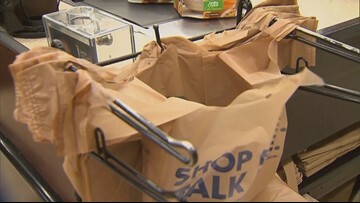 Under the new law, a ban could take place, but it would have to be statewide and put in place by the state legislature. 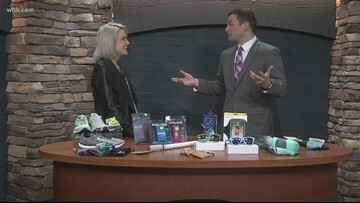 University of Tennessee's Retail Professor Michelle Childs shows us the best running gear. 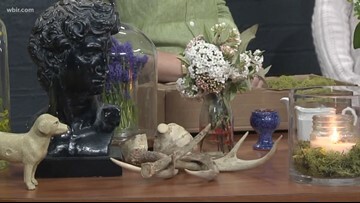 Interior stylist Brooke Phillips shows us how to repurpose random items you may have while spring cleaning your home. 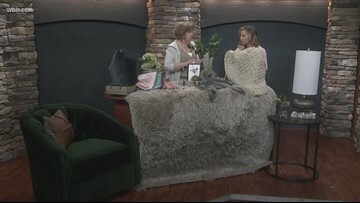 Diana Fox from Bliss Home is showing us simple ways you can give a personal touch to your home. 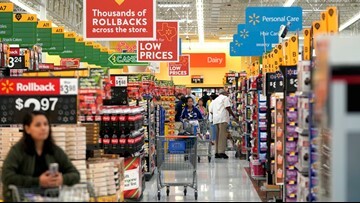 The last day to submit an e-receipt for processing is May 14. 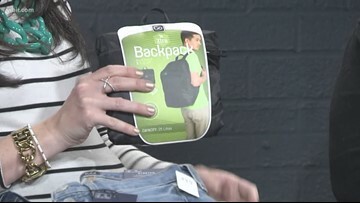 Beauty Blogger Elizabeth Ogle shares her spring break packing tips. 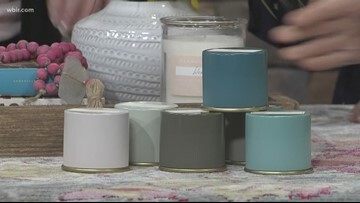 UT retail professor Michelle Childs talks about some top rated Amazon products you've probably never heard of ranging from coffee to healing clay. 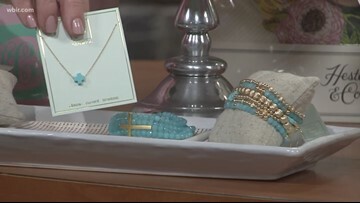 UT retail professor Michelle Childs shows us how to brighten up our winter wardrobe with more colors. 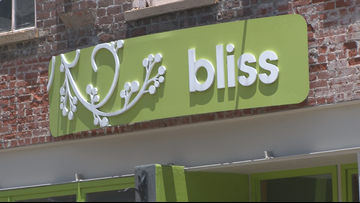 Bliss Home is here showing us four things trending so far this year. 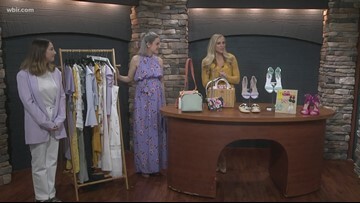 Callie and Taylor from You Own the Look shows us how you can lighten up your wardrobe this spring.